Hear about Ely’s ghostly sightings from superstitions of the fens to the witches tales, by water. 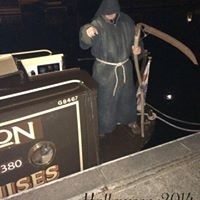 Then take a boat trip on the Liberty Belle to experience the eerie river at night whilst hearing about the ghostly tales of the river Great Ouse. Friday 16 November We’re opening our Storm Thorgerson exhibition with an exclusive preview fundraising event with our first BYOV. 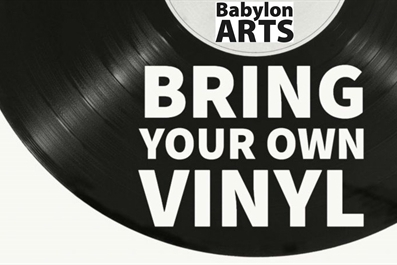 Bringing your own vinyl is optional, just turn up and enjoy the music! Tickets on sale online or buy on the door. One donation, twice the impact! 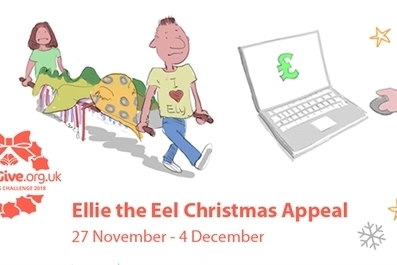 Can you help us raise funds for Ellie the Eel?